A tasty delicious puzzle for everybody! 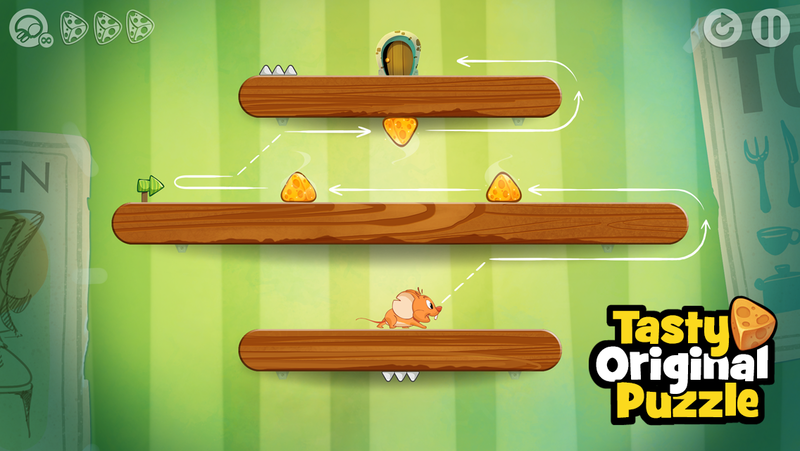 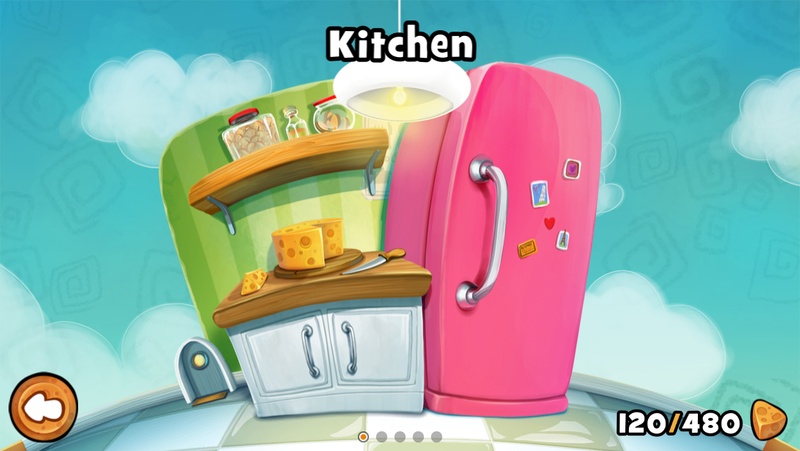 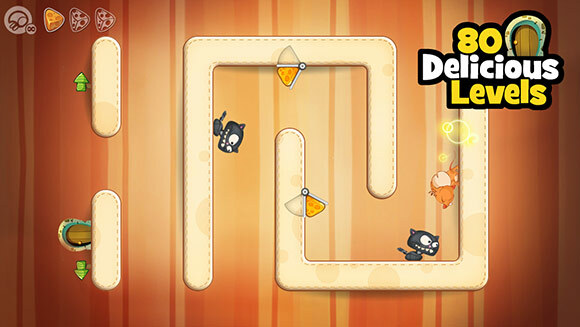 Our little friend "Ched" (aka "Cheddar") is very hungry and he needs your help to flip and flop his way through dangerous paths and to get the cheese avoiding the traps! TripTrap is available for iPhone, iPod touch & iPad and Android. Here is our Media Kit if you'd like to let the world know about our hero Ched & TripTrap. 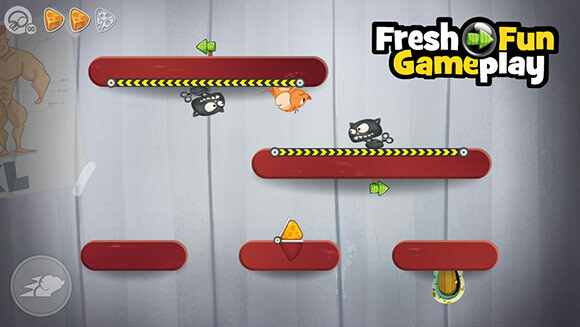 Featured as "Best New Games" in more than 100 countries. I like it a lot! 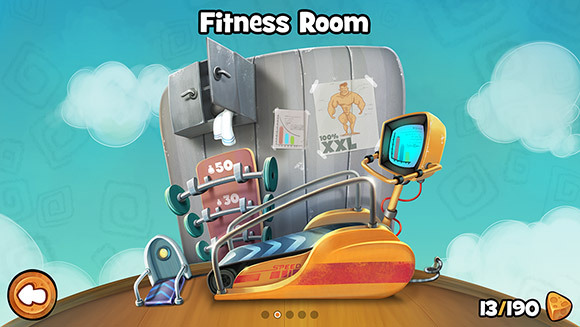 If you are looking for one of these get-three-things kinda game... Definitely check it out! 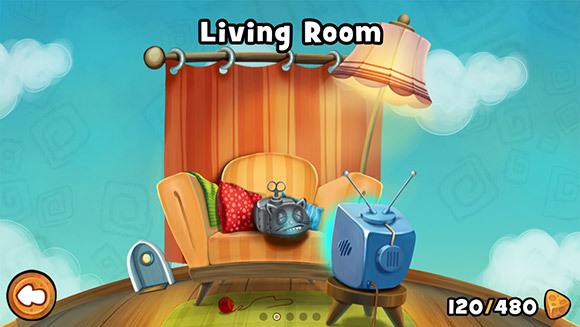 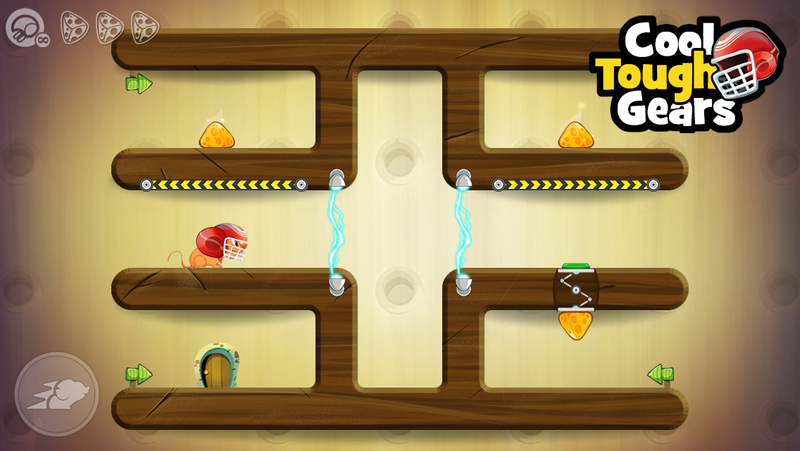 Simple to learn and satisfying to complete, TripTrap is an attractive casual puzzle game. It's a fun way to spend some spare time. 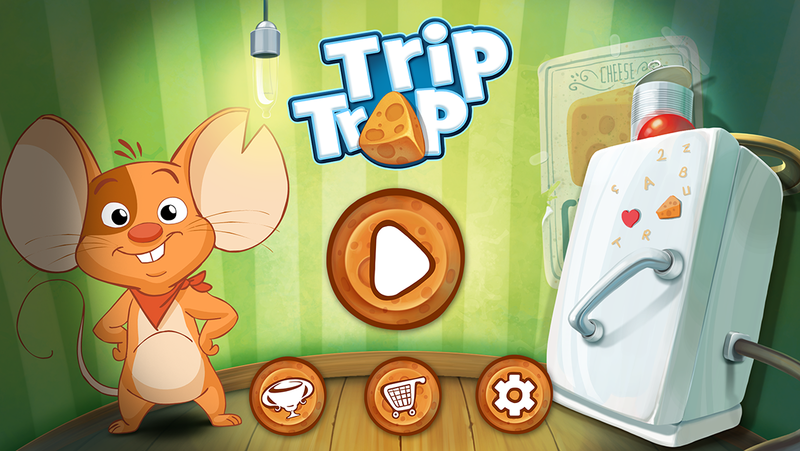 Although it is important to be objective while reviewing an app, I can't help but to love everything about TripTrap.